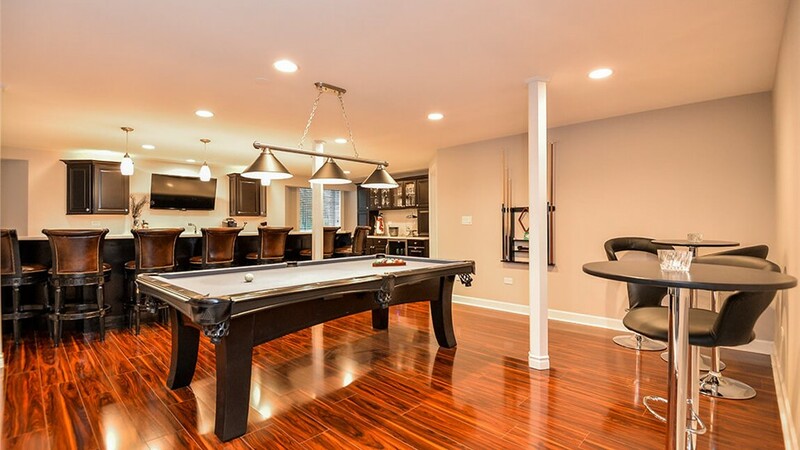 Bring your vision for your home to life with our innovative basement remodeling designs. 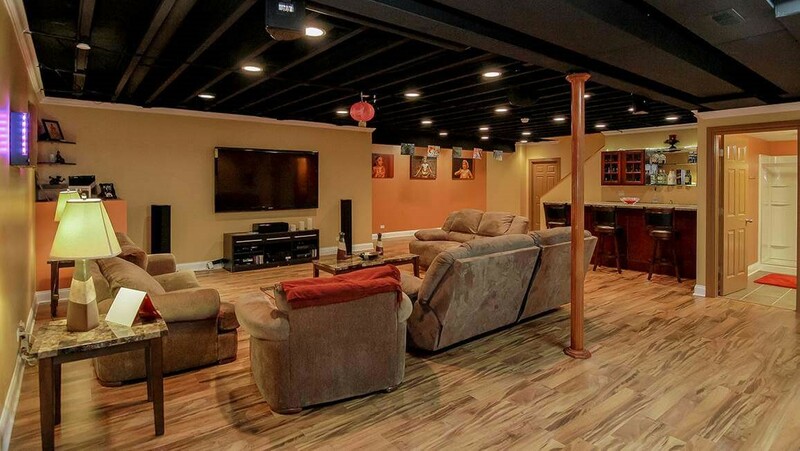 For the highest-quality finished basements in Michigan, it’s important to choose a company that’s dedicated to providing excellent service. 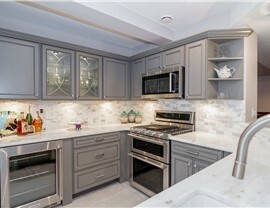 At Matrix Basement Systems, we’ve earned Top 500 Recognition five times from Qualified Remodeler, and our team of designers, manufacturers, and installers has what it takes to bring your vision to life. 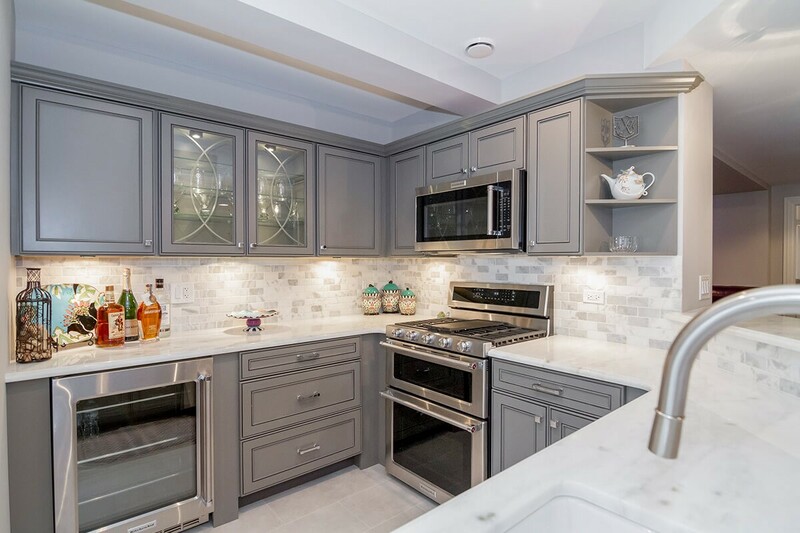 When it comes to Troy basement finishing, we can do everything from painting and electrical work to wall construction and flooring to make your finished basement a place you love. When you’re looking for a company you can trust, call us. 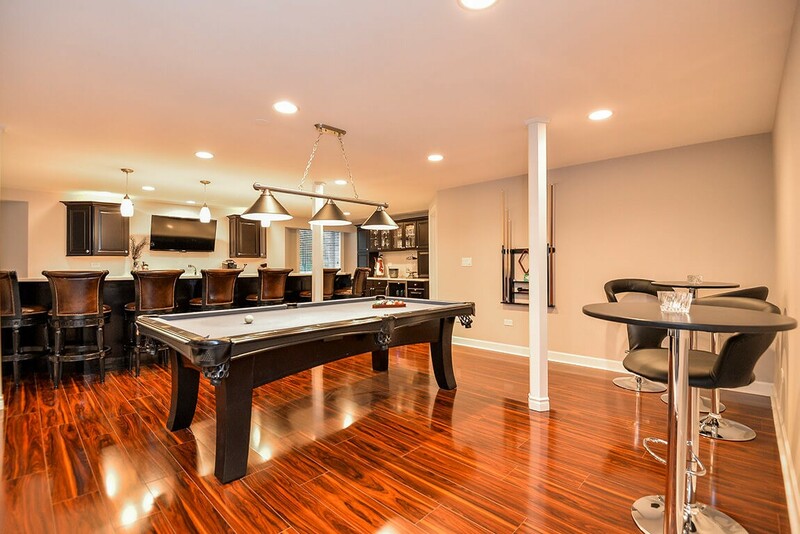 We’re a one-stop shop when it comes to basement remodeling, and our crew is committed to delivering personalized, high-quality service. 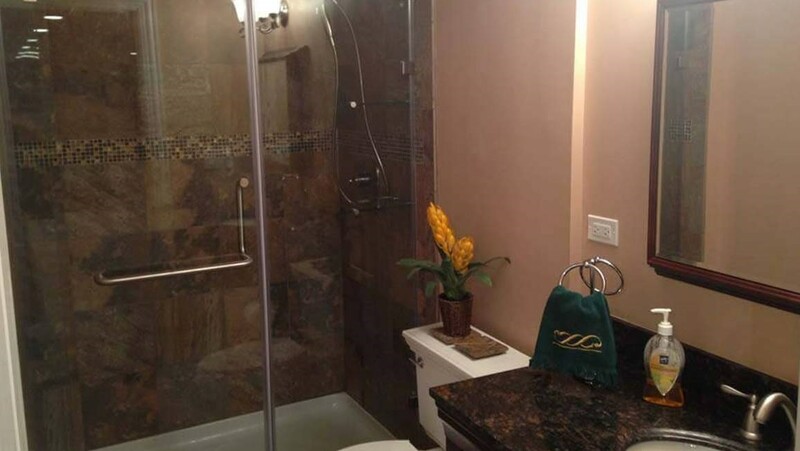 Whether you have a specific idea of what you want your basement to look like or you need some help crafting something perfect, we’re ready to get to work. Calculating your finish basement cost can be difficult using estimator tools, because project cost can vary greatly depending on the size of the basement and the scope of the project. 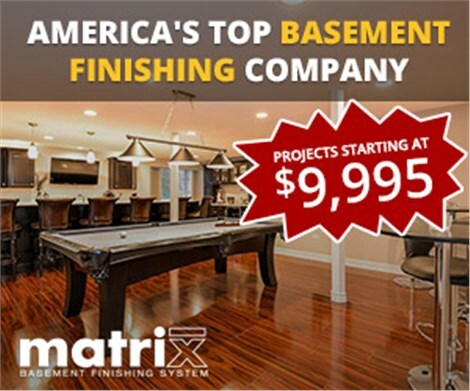 When you work with Matrix Basement Systems, though, you can expect that your project will be affordable--we’ve worked hard to streamline our services, using green materials and mold-resistant products with a 50-year warranty. 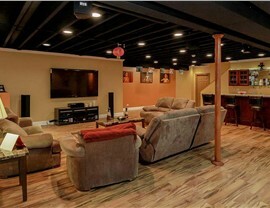 Your finished basement in Troy will not only look great, but it’ll last for years to come, adding value to your home. 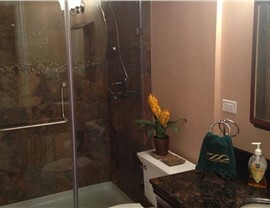 To get more information about basement finishing in Michigan, contact us today. Just give us a call or fill out our online quote form to get started with a free, no-obligation estimate!